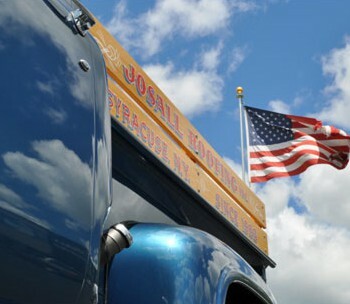 Josall is a third-generation, family-owned business specializing in quality roofing services. Our goal is simple: to maintain the reputation for quality workmanship that our grandfather started in 1955. Every job and every customer is important and our work speaks for itself. We invite you to call us for your next commercial roofing project or maintenance program and discover the difference Josall can make. 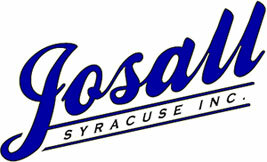 When Josall opened its doors in 1955, Syracuse was a booming industrial town. Through contracts with large companies like Carrier, Chrysler, Crouse Hinds, General Motors, Syracuse China, Josall began to thrive. We worked on several commercial, industrial and government building projects that poised us for growth for generations to come. Josall takes its heritage seriously. Words like “integrity” and “quality” aren’t words always associated with roofing companies. But Josall wanted to build and maintain an impeccable reputation year after year, and job after job. And that’s exactly what we did – one roof at a time. © Copyright 2019 Josall Roofing. | Website by Buckle Up Studios.